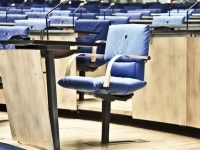 As the pioneer for Chairtracks, Trendelkamp started a new seating experience era in comfort and safety. 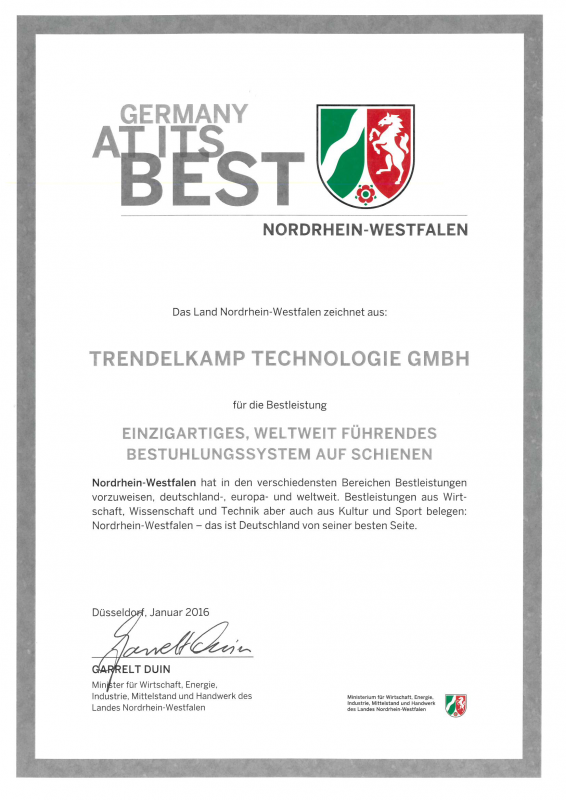 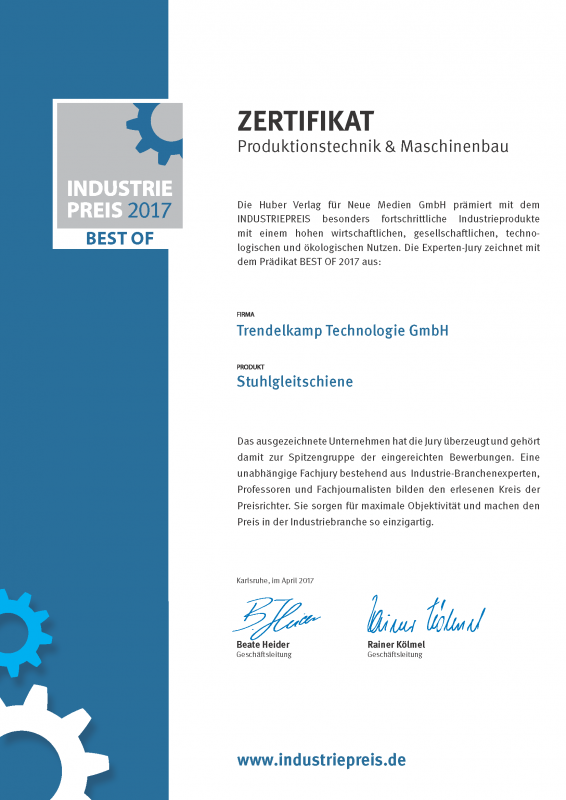 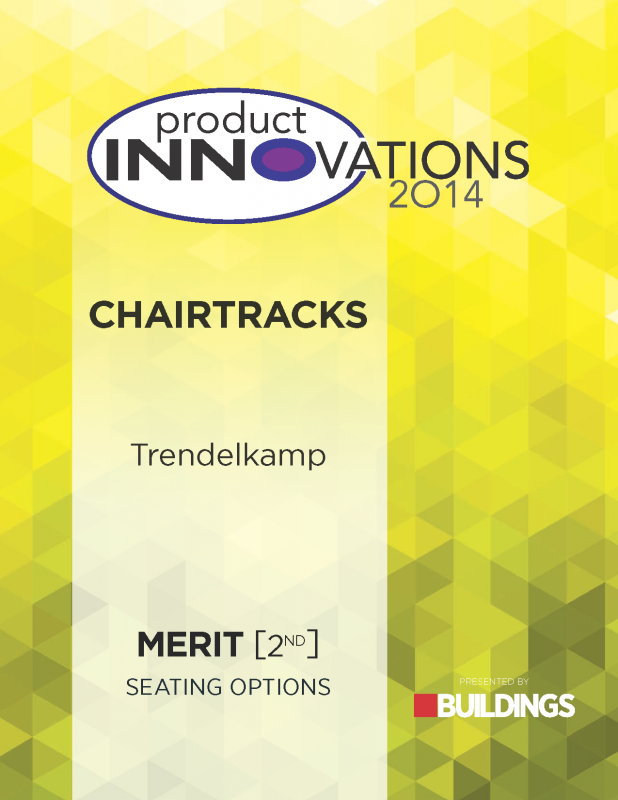 Patents and ongoing development mark the success of Trendelkamp Chairtracks. 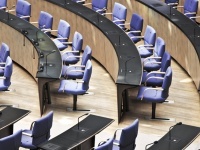 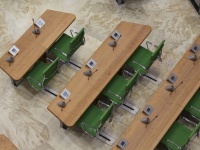 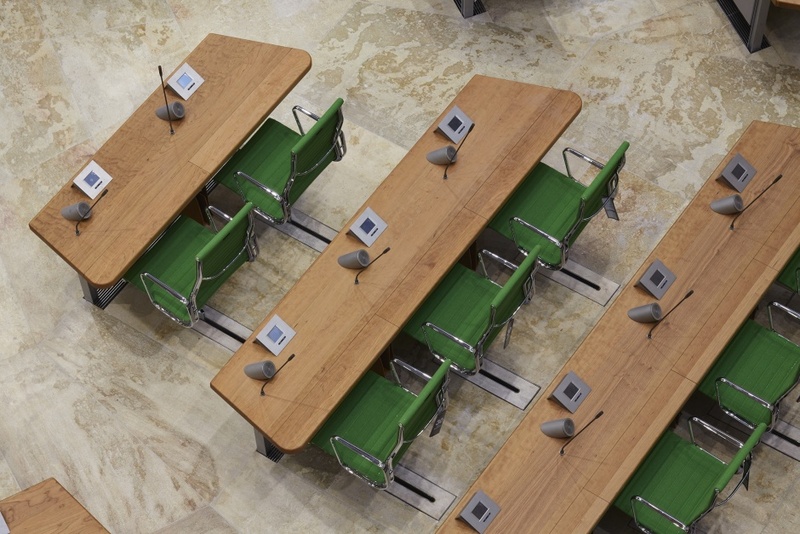 These systems can be found in very diverse places and are well known in parliaments, assembly halls, auditoriums and meeting rooms worldwide. 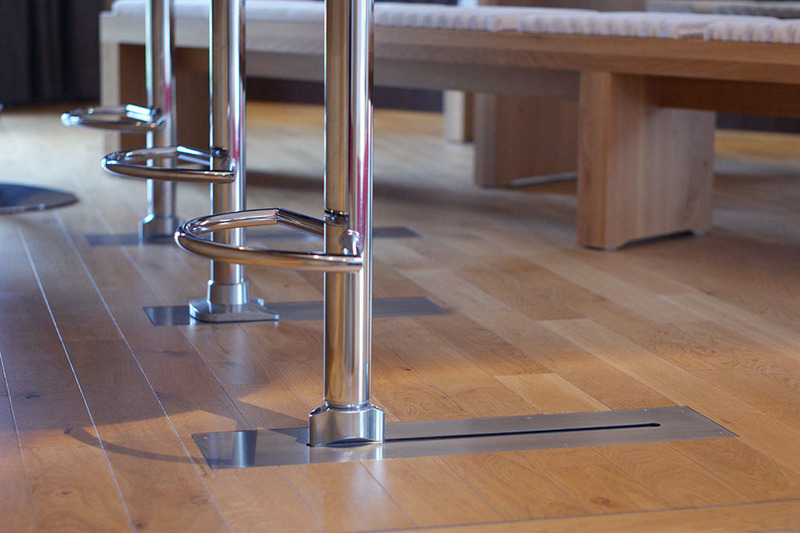 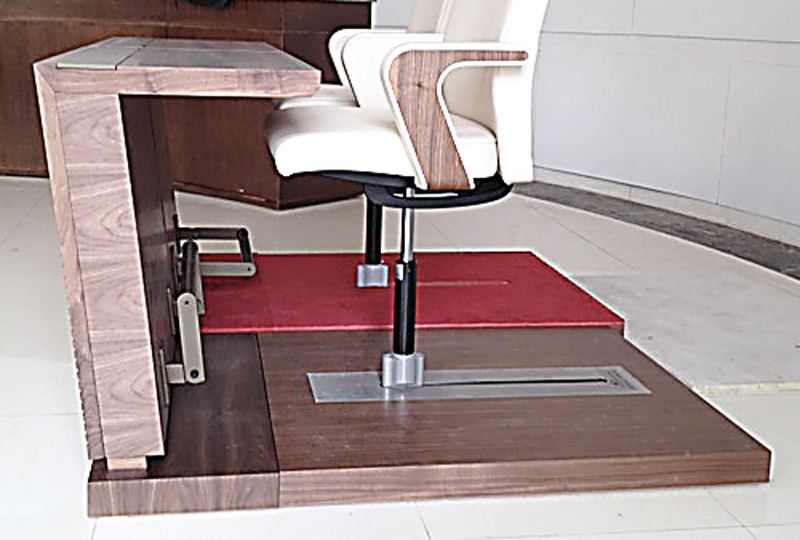 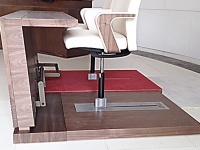 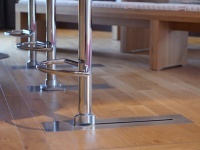 Chairtracks, a device that automatically retracts a chair back to the table after use. 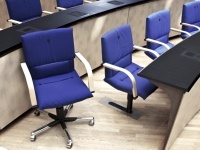 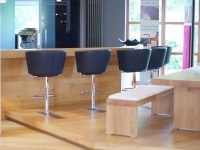 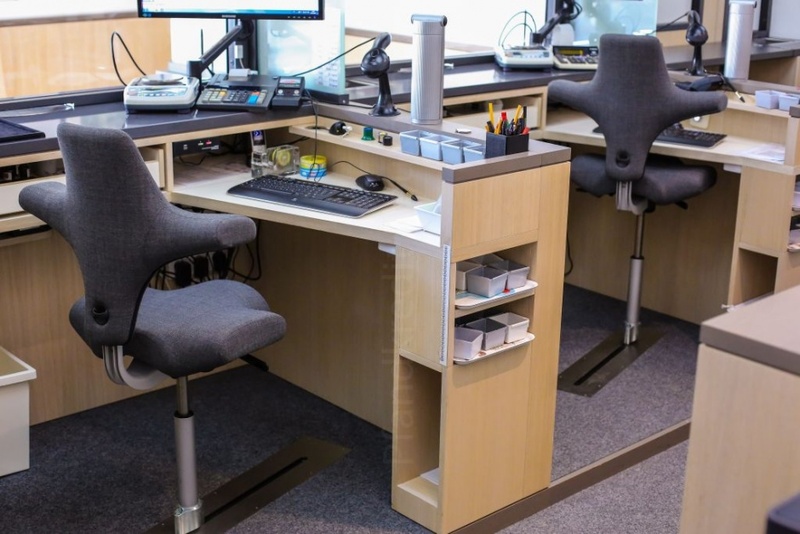 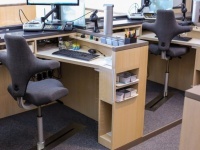 It is therefore a fixed yet movable seating solution. 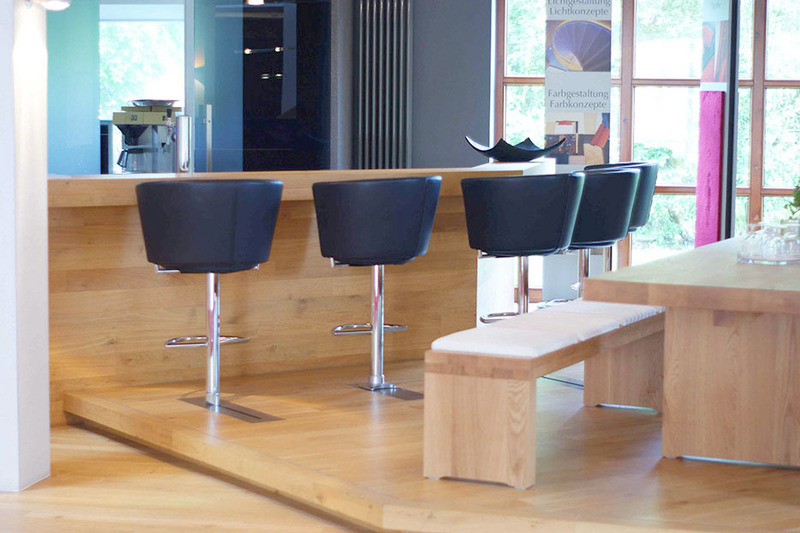 Trendelkamp also provides design, spatial planning and project management services to enhance your individual seating challenge. 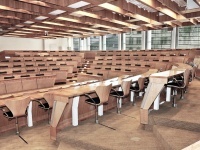 Contact us to take full advantage of our expertise and experiences.